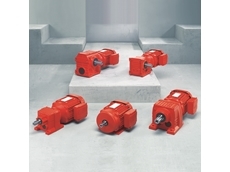 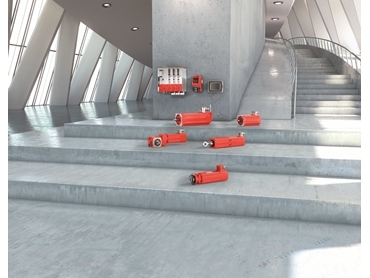 Distinct solutions with intelligent engineering, Servo Drive Technology offers flexible products to revolutionize your drive system. 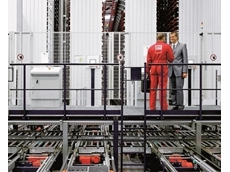 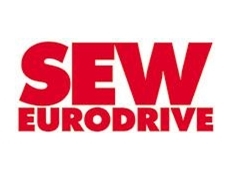 22/03/12 - SEW-EURODRIVE offers a series of training programs designed to support companies in preparing their employees for their daily work by qualifying them for the varying requirements of drive technology. 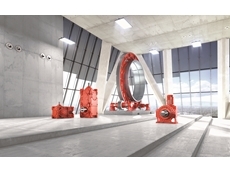 29/02/12 - Drive solutions specialist, SEW-EURODRIVE has released an updated 2012 calendar for its nationwide motor and drive technology training program, DriveAcademy. 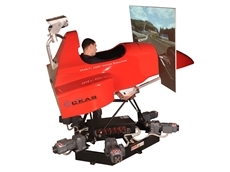 15/04/11 - Participating in the National Manufacturing Week in May 2011, drive automation provider SEW-Eurodrive will give visitors the opportunity to race the Melbourne Formula 1 circuit via a simulator. 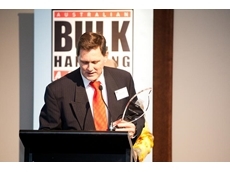 03/12/10 - For the second year in a row, SEW-Eurodrive has won the Supplier of the Year Award at the 2010 Australian Bulk Handling Awards held recently at Hillstone St Lucia, Brisbane.